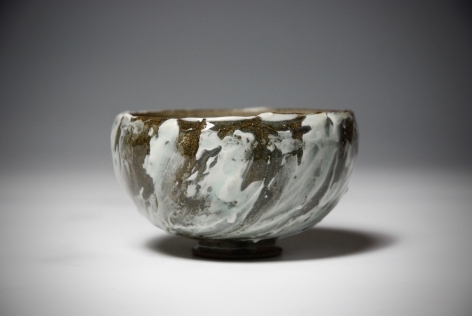 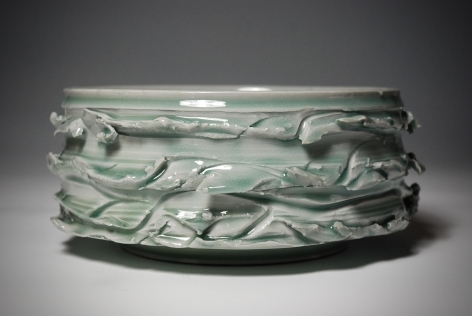 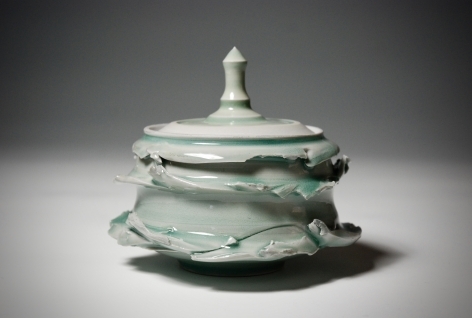 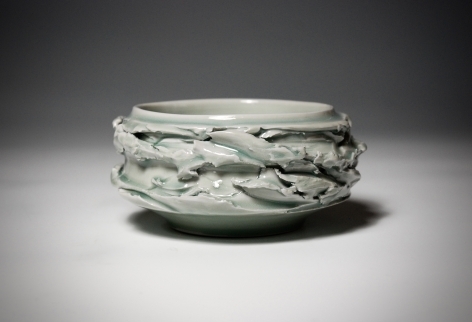 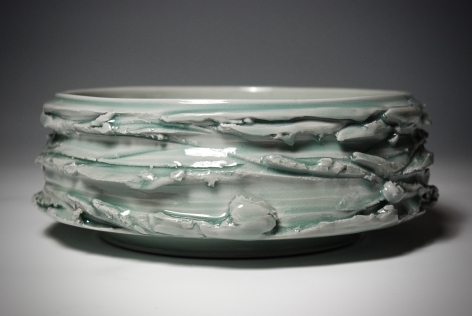 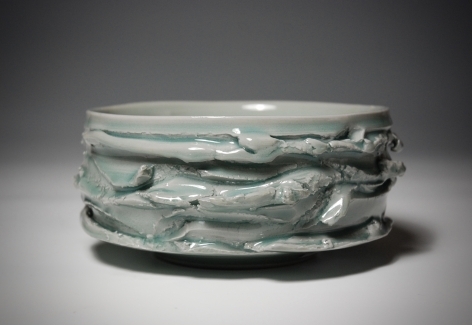 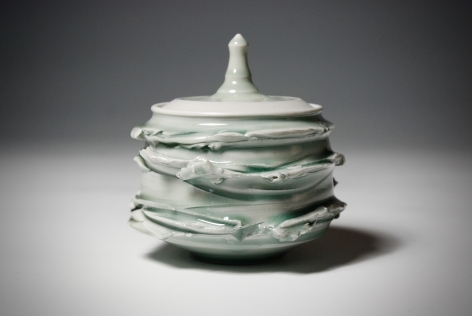 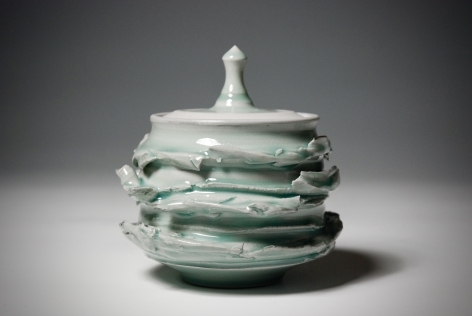 Alex works on the wheel in both porcelain and stoneware and takes his inspiration from the materials and glazes , how they interact and can be utilised to better display these properties upon, of, and within the form. 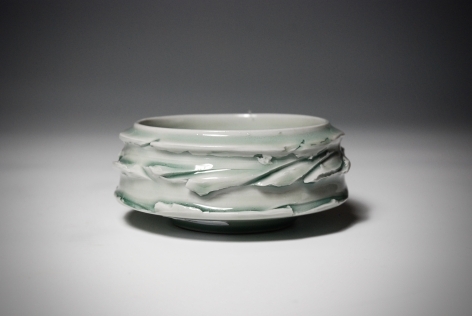 Alex's goal with each piece is to create something that is beautiful and calm. 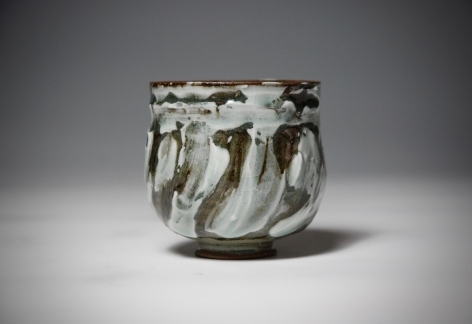 He do not use decoration in the form of surface pattern or motif prefering to experiment with texture, or changing materials or firing style to see how they enhance and communicate as a cohesive piece.